We’ve all been guilty of buying too many clothes in our lifetime. Be it a big sale blowout or a collection you’ve hoarded over the years - it can be difficult to find a quick, easy, and neat way to store our clothes. 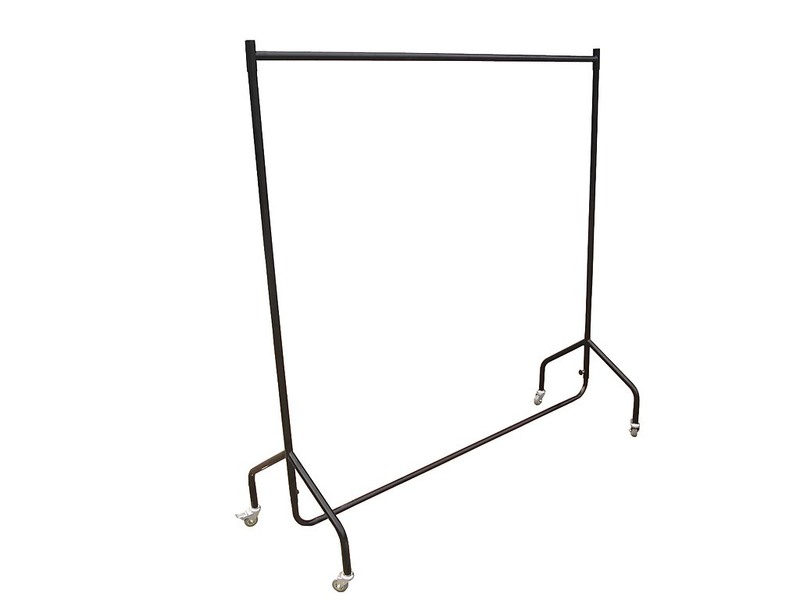 With a 300lb weight capacity, we think our Heavy Duty Clothing Rail Hanger is an ideal solution. 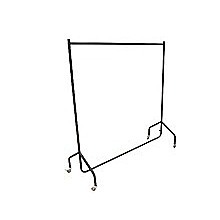 The wide base of the sleek, chic rail means that you can store as much clothing as possible - without worrying about it tipping. 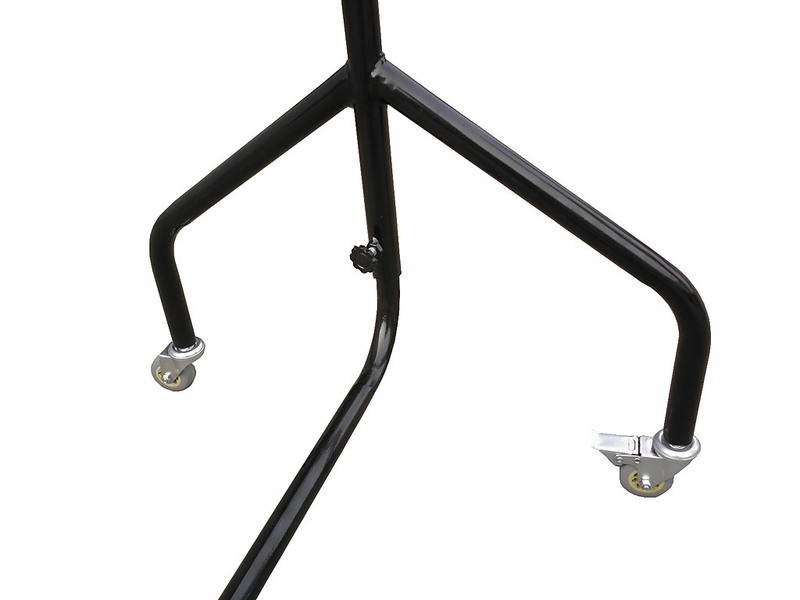 Despite its hardiness, the rail is extremely easy to transport thanks to four high-quality wheels which can lock as an extra precaution. The rail comes with a black powder-coated chrome finish - making it more than stylish and suitable for most room’s colour schemes.